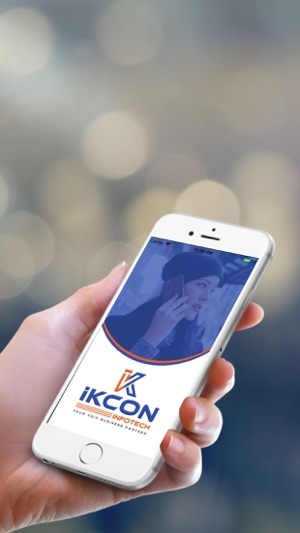 iKcon Telecom is designed specifically to leverage the iPhone's unique capabilities and easy way to make a iPhone voip call by using iPhone devices. Featuring a comfortable and simple user interface iPhone sip client lets you connect your iphone to standard landline or mobile phones. 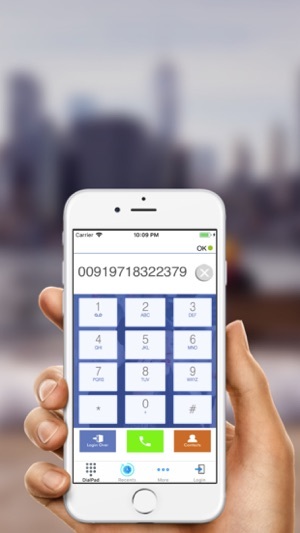 The iPhone sip client is meant for service providers who can use this dialer and get it integrated with their existing SIP servers. iKcon Telecom works just like standard SIP Softphones i.e. it gets registered on the SIP server and then let the authentic caller makes calls. This softphone also turns your iPhone into a VoIP phone, so you can make cheap or even free phone calls over the internet at anytime, and from almost anywhere. 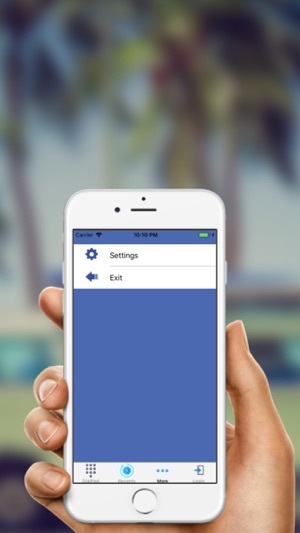 Background support - receive calls while the app is in the background, switch between apps and stay on the call.